Register today! Laurie Carey Consulting is offering FREE workshops and webinars for educators. 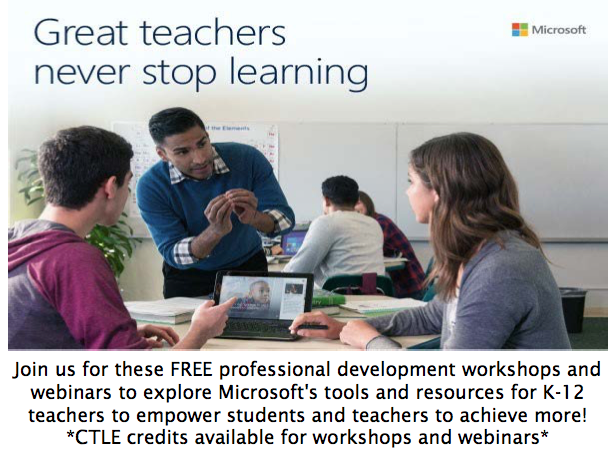 These events will give you the opportunity to get your CTLE credits. Make sure to sign up today, as spots are very limited!